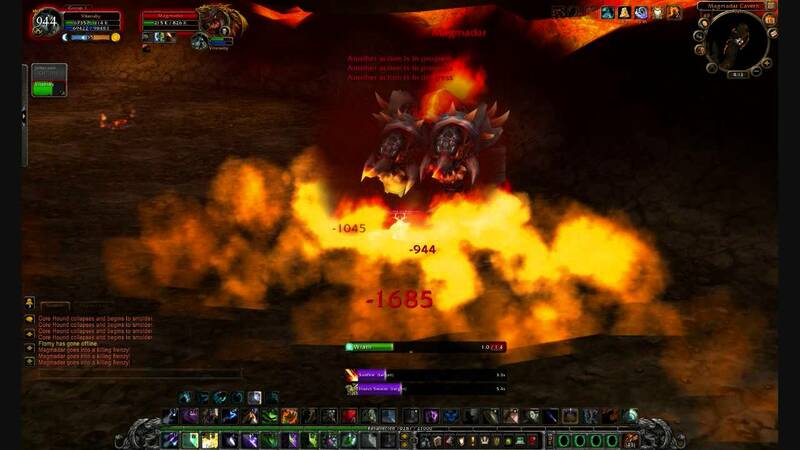 Blackrock Mountain was an important place for lore progression during vanilla-Wow and contained several quest-packed dungeons: Blackrock depths, Molten Core, Blackrock Spire (one 5-man and one 10-man) and Blackwing Lair.... The newest journey, Blackrock Mountain, features 5 different wings with 3-4 bosses each. 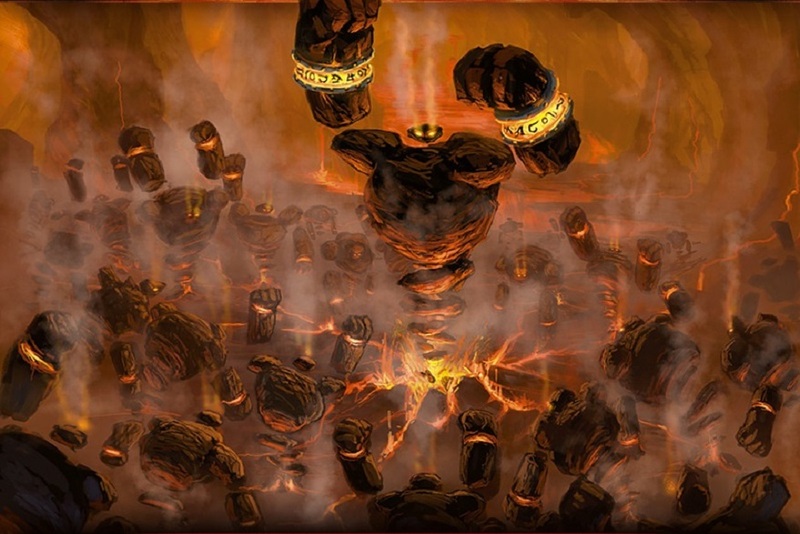 Each boss can be beaten on normal or heroic mode, with card rewards, class challenges, and more. Molten Front There is a place at Molten Front with a lot of Cinderweb Creeper and a few other kind of spiders, but you cannot go to Molten Front until you do some questing in Mount Hyjal. Read this guide if you want to unlock this area. Go to Orgrimmar's Valley of Wisdom, in the tauren area and talk to Cenarion Emissary Blackhoof/use the portal to go to Moonglade. Turn in the quest to Emissary Windsong and pick up As Hyjal Burns . Jump on Aronus' back, watch the scene and turn in the quest to Ysera . Just downloaded this, nuts to have it to scale, I assume ?? Lots of old memories and nostalgia for sure. As a healer back then I have absolutely no idea how to run as I mostly got to follow, also never got any close look at the bosses while they were alive. World of Warcraft - No Molten Core, So Stormwind! After getting the raid lockout bug attempting to do Molten Core, a few evil folks decided to raid Stormwind and hit Commander Marcus.